There are three things Josh Dickinson said he’d never do: live in Texas, wear cowboy boots, and go to medical school. “But the last 10 years have taught me and my wife, Laura, that my plans are not God’s plans,” said Josh. Josh and Laura agree that God used other believers as much as anything else to guide them through that season. “We enjoyed the benefit of having built authentic community with other couples at Watermark before the hard times hit,” said Laura. 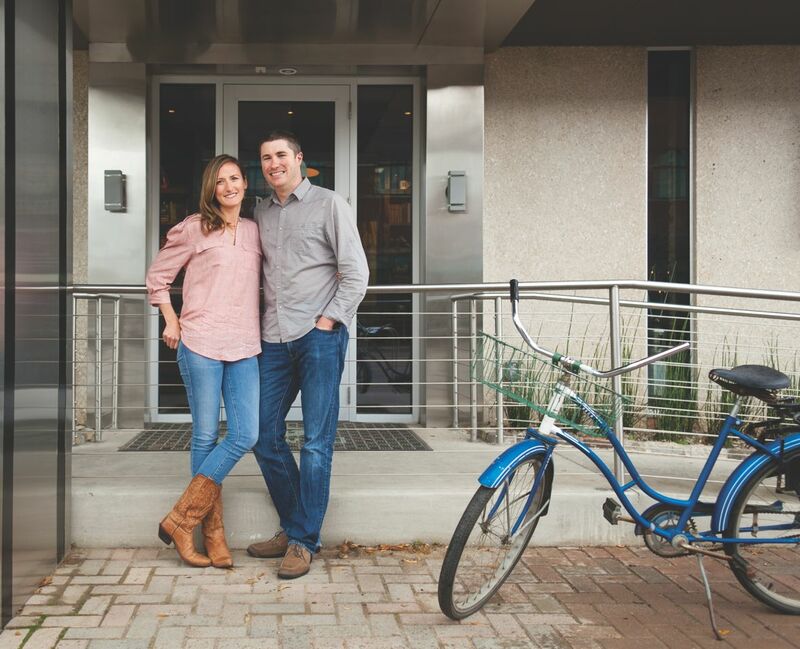 The couple moved to Dallas more than 10 years ago when Josh enrolled in seminary. Many of their long-term friendships were built in their first Watermark community group with other newlywed couples. Their community group played a significant role as Josh was looking at different career opportunities. He began making plans to start a home remodeling business. He worked on a business plan and asked for input from their community of friends. The answer Josh received was not the one he hoped for. Being on the core team of people helping launch Watermark’s Fort Worth campus has given Josh and Laura an opportunity to lead others and serve together. The relationships Josh has built with other believers have helped him keep his priorities straight during a very busy season of life. “Community and daily time in God’s Word have helped me find my value in the Lord, rather than seeking it in my own performance, said Josh. “I have to say ‘no’ to many things my peers in med school can say ‘yes’ to because my primary job is to be a great husband and father. There’s a lot of pressure to perform in medical school, and that can be really hard on our marriage. I have to consistently pray that God would help me keep my priorities straight. The post What I’d Never Do appeared first on Watermark Community Church Blog.